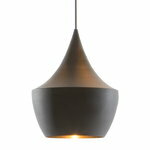 Lighting is the interaction of light, space and colours. 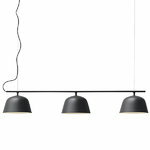 Start by imagining the space as completely dark and then add light little by little. 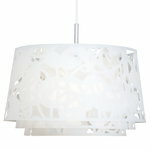 See what kind of light and design complements each space and remember to leave room for shadows, too. 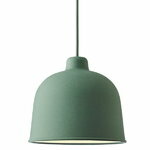 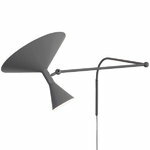 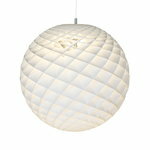 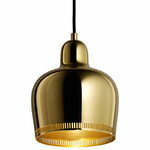 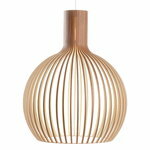 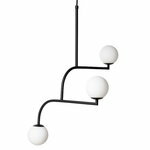 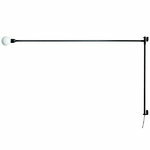 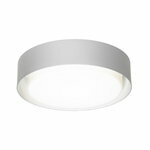 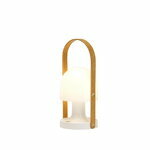 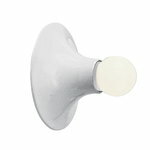 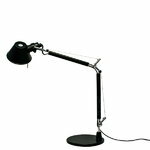 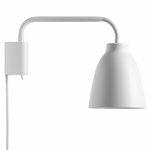 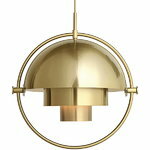 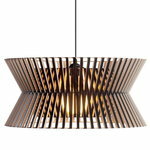 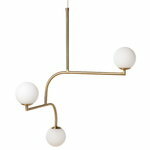 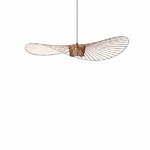 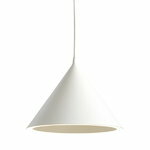 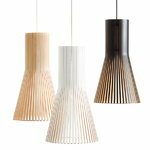 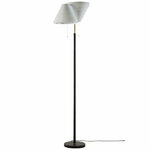 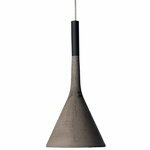 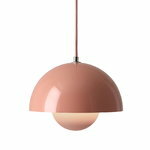 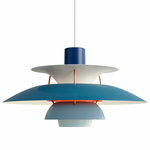 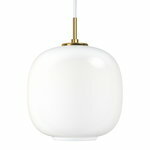 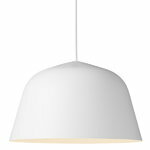 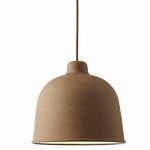 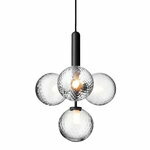 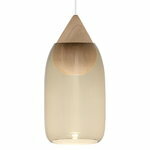 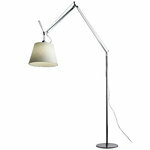 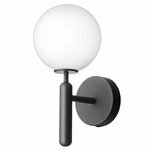 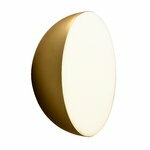 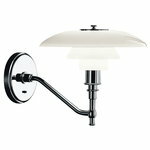 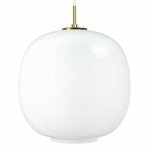 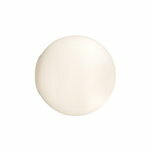 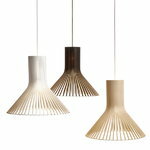 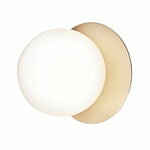 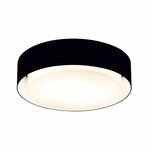 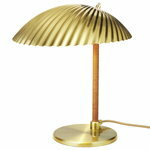 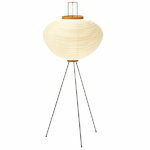 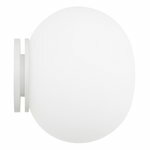 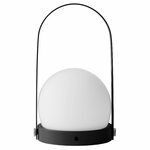 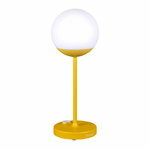 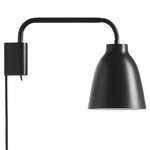 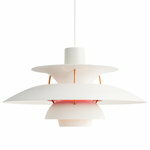 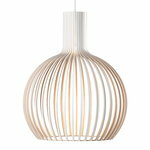 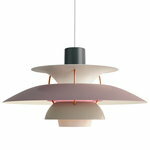 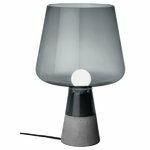 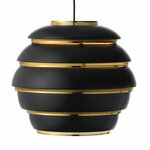 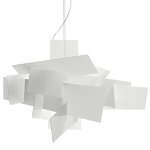 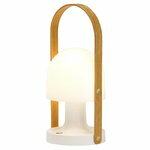 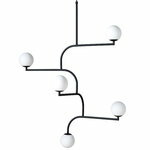 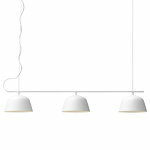 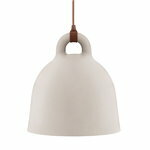 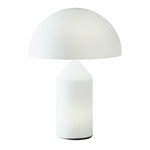 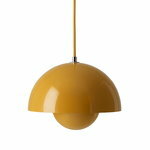 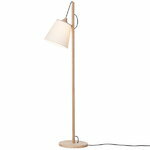 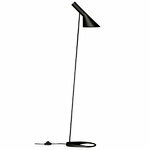 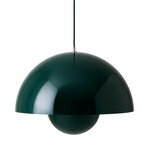 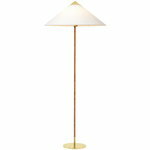 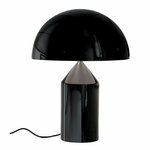 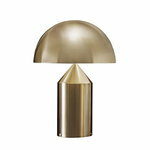 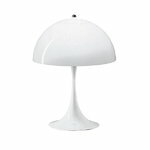 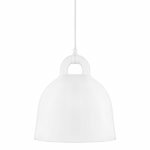 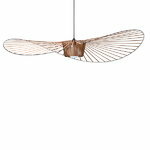 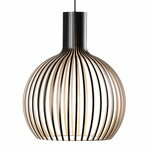 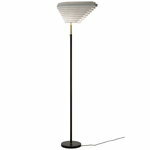 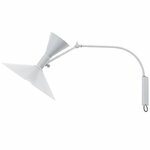 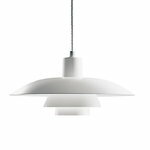 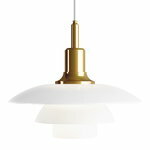 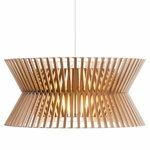 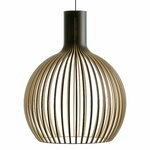 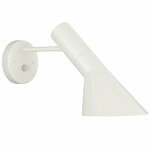 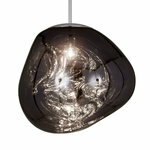 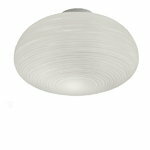 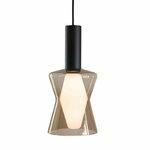 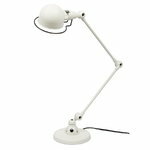 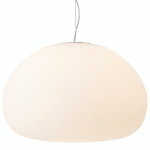 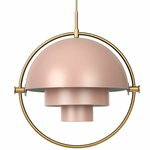 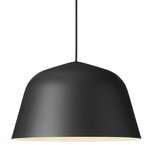 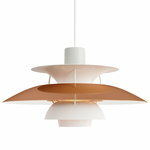 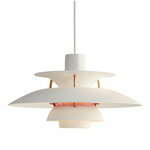 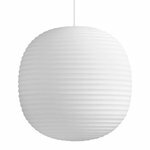 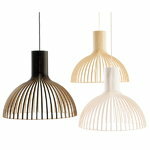 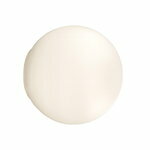 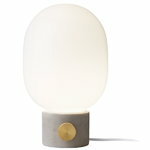 We offer Scandinavian design lamps, bulbs and accessories for every interior. 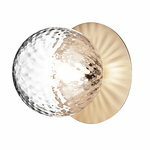 Turn on the lights and let them shine!